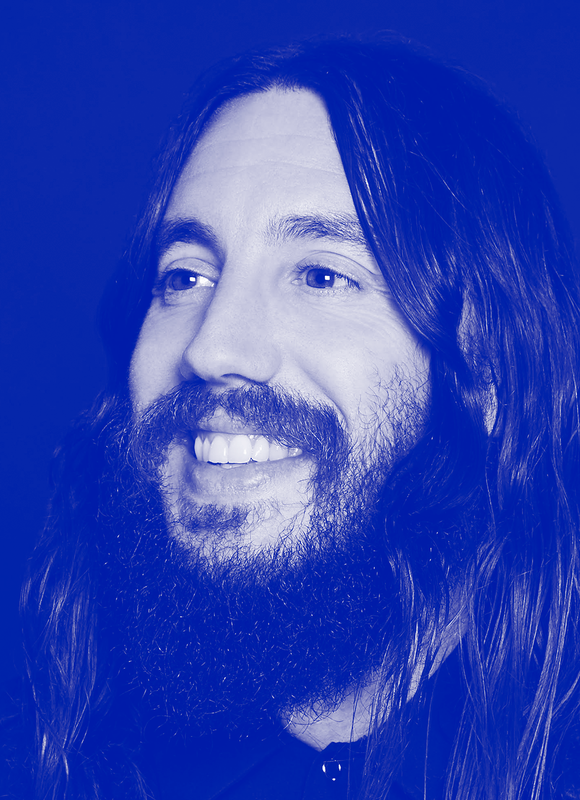 Michael Lastoria is the human-first entrepreneur. As CEO and co-founder of &Pizza, now with 32 locations throughout the East Coast, Lastoria has championed his employees—whom the brand calls its “tribe”—as not only the face of the brand but as the core of the business. &Pizza pays a fair and livable wage, and Lastoria has been a vocal member of the fight for state and federal minimum-wage increases. Lastoria believes in building a brand first, business second, so that the brand is not just a momentary phenomenon but an essential part of culture. &Pizza is the manifestation of that belief. Lastoria also co-founded New York City–based creative agency JWalk.